Tenant advice services delivered by the Tenants’ Union of Queensland and 15 local tenant advice services across the state will cease to operate at the end of December unless the Newman government re-instates funding in the near future. We need your help now – find out what you can do here! These independent services have operated for over 20 years. Less than 15% of the interest generated on tenants’ bonds had been used to fund these services through the Tenant Advice and Advocacy Service (TAAS) Program. That funding was withdrawn last year as a part of the Newman government’s budget cuts. On October 3, 2012, three weeks before that withdrawal took effect, the Commonwealth Government stepped in to provide emergency funding until June 30 this year. As that date approached and with no long term solution found, the Commonwealth offered a funding extension until December 31. We now need a long term solution or services will close at the end of 2013. Palaszczuk Gov’t awards tender for new Tenant Advice Program! You helped Save Tenant Services – Independent tenancy advice is back! A new interim tenant’s advisory phone service has gone live today, providing Queensland tenants with independent help and advice and delivering on a Palaszczuk Government election commitment. 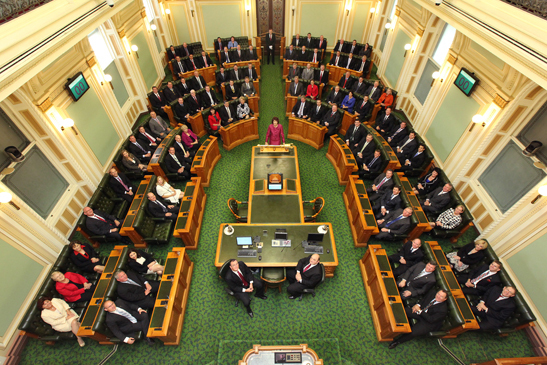 Speaking in State Parliament, Minister for Housing and Public Works Leeanne Enoch said the service will help thousands of Queensland tenants in both the public and private sectors. Tenants Demand More Bang for their Bond!! New Queensland Premier, Annastacia Palaszczuk has announced her Cabinet team. Leanne Enoch MP is the new Minister for Housing. We look forward to seeing the government implement its promise to provide renters with access to independent tenancy advice. and a full review of social housing policies. 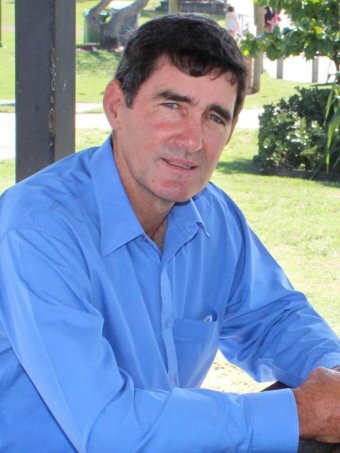 Today newly re-elected Independent MP for Nicklin, Mr Peter Wellington, has said he will support the Labor party to form government. Queensland Labor has committed to providing Queensland renters with access to independent tenancy advice. See the extract below from the ABC news website or read the whole article here. 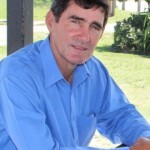 Independent MP Peter Wellington has announced he will support Labor in forming a minority government in Queensland. His decision comes as the outcome of last Saturday’s election remains in the balance, with Labor still at least two seats short of an outright majority. Tenants Queensland welcomes the announcement by Labor to fund independent tenancy advice after yesterday’s announcement yesterday. Today the Queensland Labor Party announced its commitment to funding access to independent tenancy advice if it wins next week’s election. Read the announcement here. 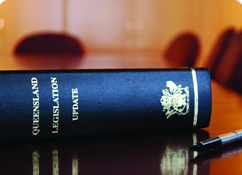 Tenants Queensland has updated the tablle on their website setting out responses from the political parties to a series of questions, one being whether they support funding for independent tenancy advice. Tenants Queensland has asked all political parties to commit to funding for independent tenant advice services. They say the increasing and on-going demand speaks for itself. Read their press release here. They also say that the Residential Tenancies Authority has given the state government $35M in grants from tenant bond monies over the last two years. See the statistics at the bottom of the press release. Happy International Tenants Day 2014! Happy International Tenants Day all! International Tenants Day originated in 1986 when the French tenant organisation CNL proposed a special world day for tenants. The council of the International Union of Tenants agreed, and decided that it coincide with World Habitat Day (the first Monday in October). On this day throughout the world housing and tenancy issues are promoted and expounded. 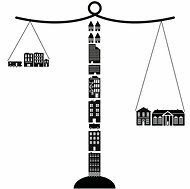 Iss…ues such as rights for tenants, affordable rental, and tenant participation in all matters related to housing highlight the universality of tenancy. Each year, events are held across the globe to mark International Tenants’ Day and act as a prompt to tenants to be aware of their rights and for the wider community to be aware of tenancy issues. 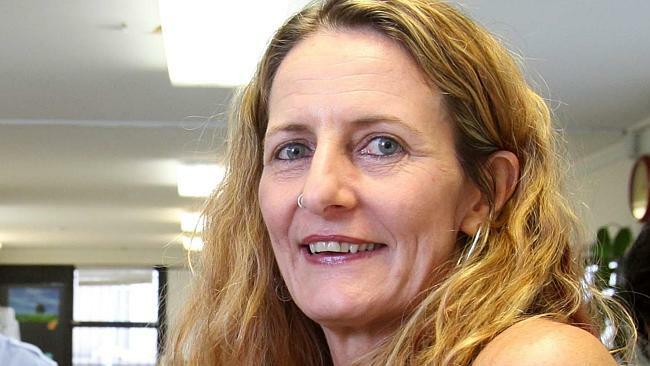 THOUSANDS of disadvantaged Gold Coast renters have been left without access to legal advice after government funding for free tenancy legal rights services ran dry. Despite a protracted battle with the state LNP government, grants for a range of tenants legal advice services were finally pulled at the end of last year. Those closures included the Gold Coast Tenant Advice Service, which operated from Southport with an outlet at Palm Beach. Until recently funding for the services came from the interest generated from bonds held by the Residential Tenancies Authority. However, in 2012 the State Government cut that funding and committed it to building public housing. While the federal government stepped in to cover the $6.4 million needed to fund the 24 services across Queensland, that funding ran out at the end of last year. Reprinted from ABC news online. Read directly from the website here. A national agreement aimed at dealing with homelessness will be extended by the Federal Government for another year. 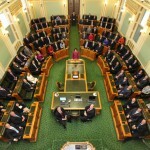 The Coalition is putting forward $115 million to extend the deal with the states, which is due to expire at the end of June. That amount is $44 million less than what was provided by Labor, but the Government says it is not cutting funding to frontline services, only capital works. “I reject any suggestion of cuts,” Prime Minister Tony Abbott told reporters in Sydney. However, Labor spokeswoman Jenny Macklin says the capital works money is an important element. “There’s less money to be spent on building houses, homes for people who don’t have them, for women and children escaping violence, for people who are living on the street,” she said. Reprinted from the Brisbane Times. Read the whole article here. Battlers in Brisbane’s inner-city boarding houses are now paying more rent than those living in government-subsidised crisis housing. Major Bryce Davies, who works in the Salvation Army’s Streetlevel service in Fortitude Valley, said Brisbane’s accommodation disparity was appalling. “The irony is that the guys who are staying in fantastic accommodation that is government subsidised are paying about $170 a week,” Major Davies said. Accomodation is $140 a week at the Salvation Army’s Pindari Men’s Hostel in Spring Hill. Major Davies said up to 20 people were crammed into some boarding houses, with some boarding house owners failing to keep their accommodation in good condition. “My own experience of boarding houses is that the prices are absurd,” he said. A Sydney real estate agent has been jailed for stealing hundreds of thousands of dollars from her client’s trust accounts, as fair trading authorities crack down on what they say is a growing problem. Louise Catherine Sultana admitted to siphoning $330,000 from the accounts of a Century 21 agency between 2010 and 2012. Read the full article here. Magnus Hammar on See you at the markets this weekend! 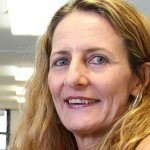 Tricia Sheahan on Newman Govt announces RTA board with NO tenant representation.